2019 Annual Conference June 9-14 at the Scarlet Pearl in D'Iberville Mississippi. Go to the events page and sign up for your class. The first 50 rooms will be paid for by the association. 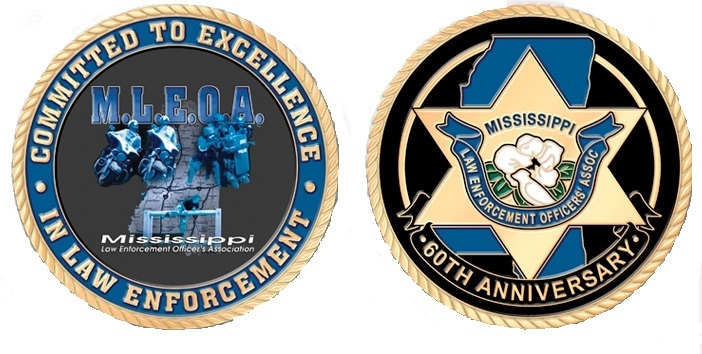 The Association has designed a 60th Anniversary Challenge Coin! Proceeds from the sale of this coin assists the association with its death benefit and scholarship programs. The coins are $15.00 and this includes shipping. Please help to support the association by clicking the button below and purchasing your coin today! Want one of these tags? They can now be obtained through your local tax offices. 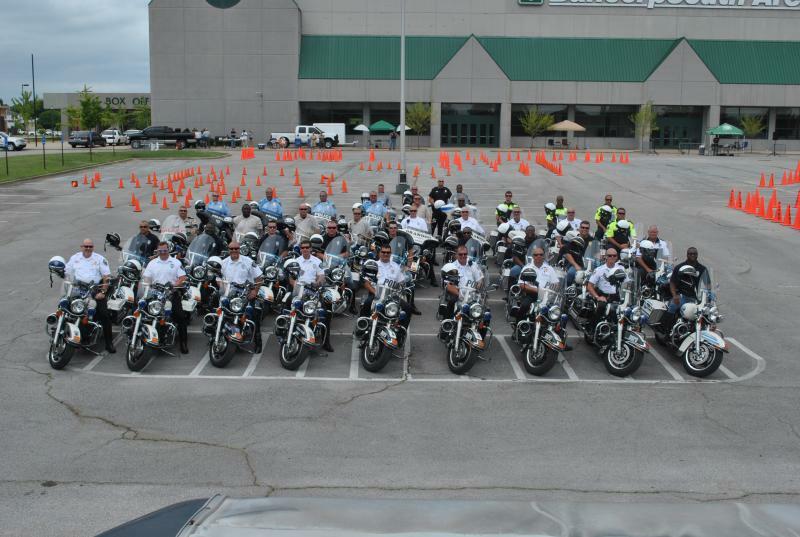 Proceeds go to the association to help our membership. 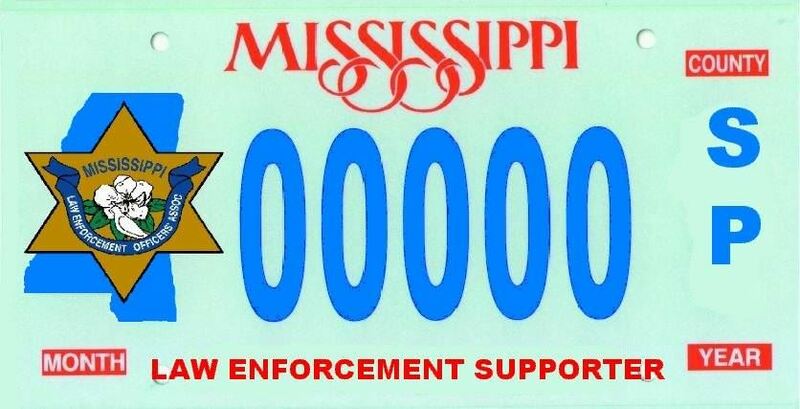 This is a new service that is offered through the state of Mississippi to assist law enforcement officers with a nationwide information sharing solution that provides them with an instant up-to-date database of booking records, warrants, and other information from thousands of agencies across the nation. Click on the image to the right for more information.